"We are Garrett Valley, a family-owned, family-operated company dedicated to selling only the finest all-natural and organic meats. Because we’re independent, we can set standards of natural that are higher than the industry standard. 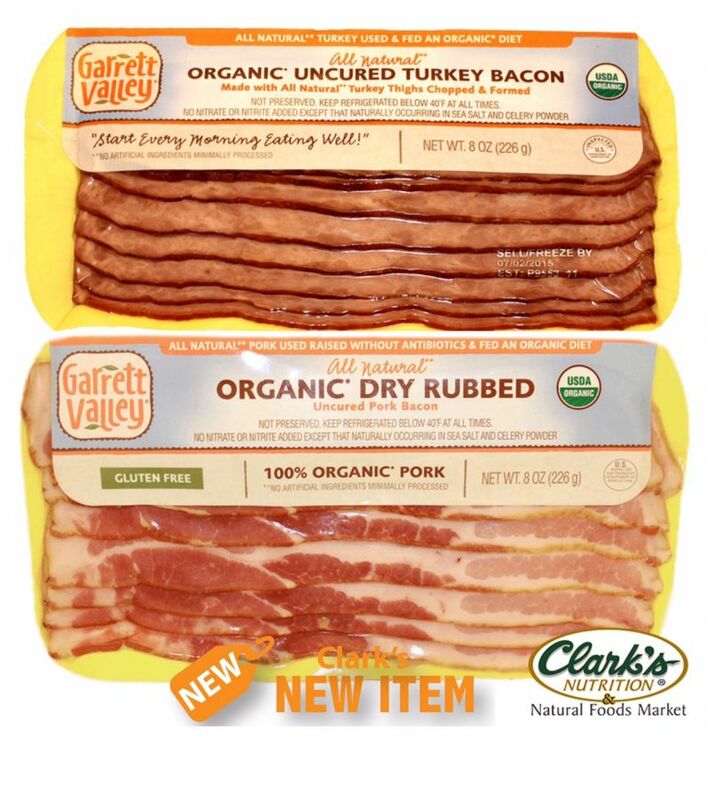 Find these amazing natural meats at a Clark's near you.